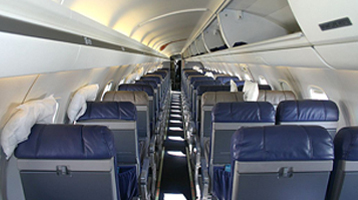 We upholster custom interiors for cars, boats, aviation, commercial, industrial and medical. Rayco is a second generation, family owned and operated upholstery shop. Rayco was founded in the late 1940’s as Rayco Auto Seat Covers and the Rayco Manufacturing Co. in Patterson, New Jersey. It grew into a national franchise of dealers distributing shock absorbers, mufflers and seat covers. By 1968, Rayco had 150 stores across the United States and Puerto Rico. Sometime in the late 1970’s, the Rayco national franchise went bankrupt, which allowed the owners of the shops to keep the Rayco name and run independently. Purchased by the Tiberi family in 1976, Rudy Sr. and Ginger Tiberi ran the company for 35 years. Over that period of time, they saw the growing demand for car and boat upholstery and started hiring some of the best trimmers in the industry. Eventually, they made Rayco synonymous with upholstery, mufflers and shocks. In 1994, their son Rudy Jr. started working in the family business. During that time he was trained by the employees, who were highly skilled trimmers, who most were self taught and had exceptional talent for the business. After years of learning how to sew, make custom patterns, and run the office, Rudy Jr. became the head trimmer for the shop. In 2011, Rudy Jr. purchased the company from his parents, and has directed the business to solely focusing on upholstery. Using his 22 years experience to grow the business into not just auto and marine but medical, aviation, commercial, and industrial upholstery. His present staff has over 70 years of combined knowledge and experience. Rayco’s staff strives to keep the balance between the old world family friendly work environment with 21st century cutting service and products. Family owned and operated for forty years, Rayco strictly become an upholstery shop in 2011 and no longer does mechanical repair. 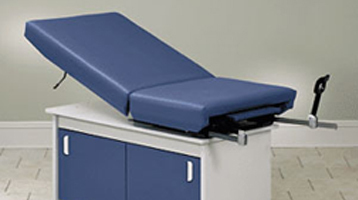 We upholster autos, boats, medical, aviation, commercial, medical and industrial furnishings. 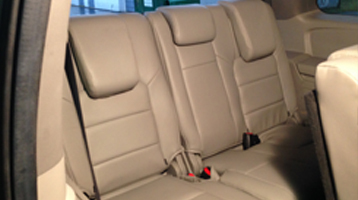 We upholster custom interiors for cars, boats, aviation, commercial, industrial and medical. Convertible tops, leather installs and repairs. 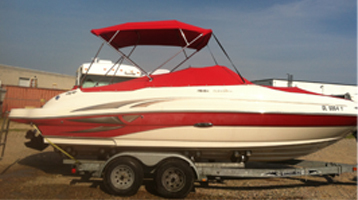 Boat canvas and tops replacement and repairs. Medical facilities, refineries, restaurants, boat and auto carpet, headliners, etc..